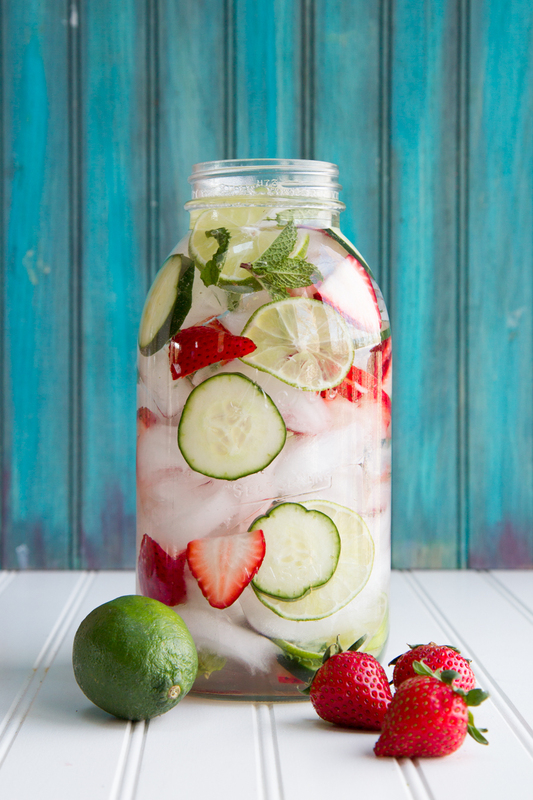 Infused water is all the rage these days, and for good reason, too! 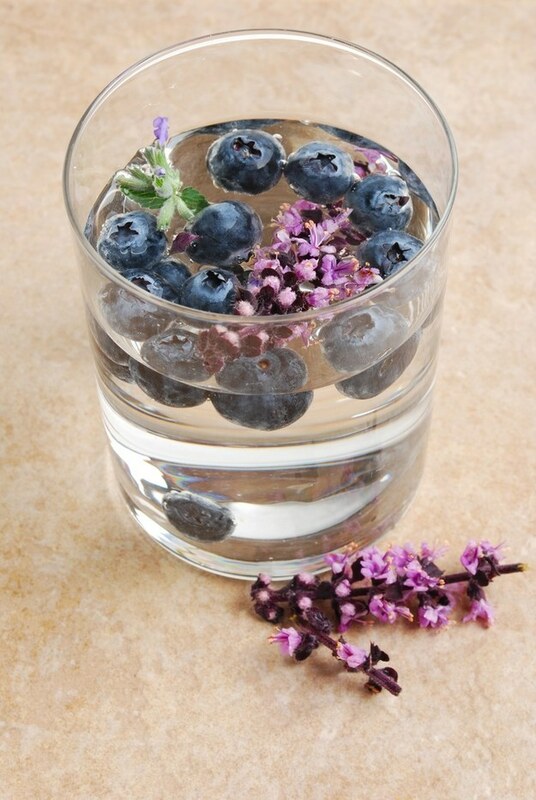 It’s healthy for you, and great for flushing bad toxins out of your body. 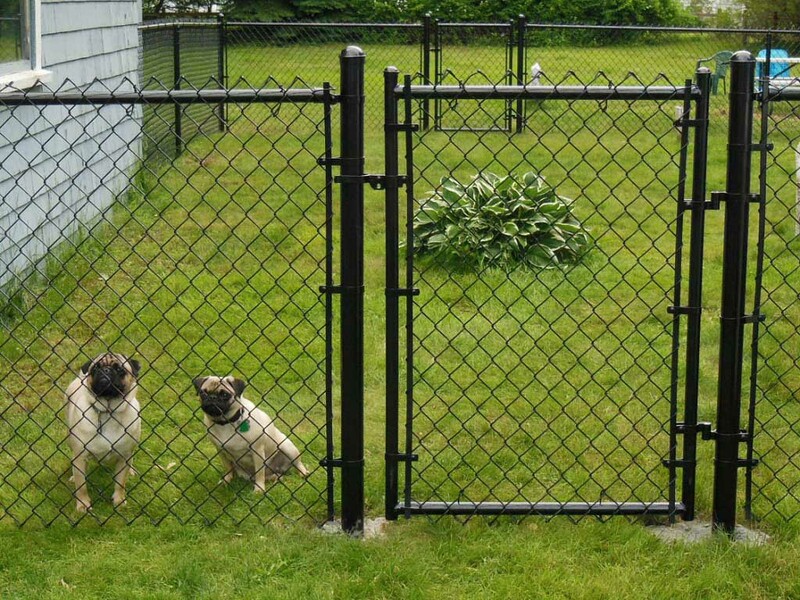 This is how to make it at home! 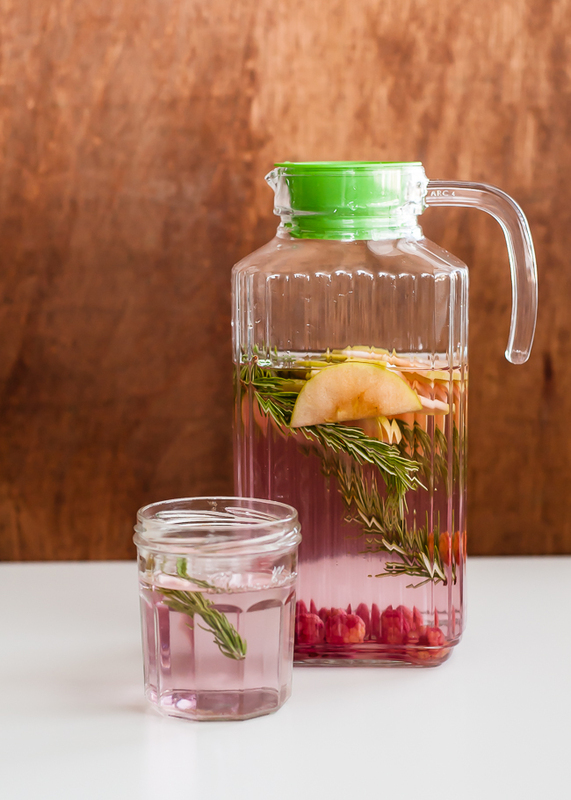 People are talking a lot about infused water these days. 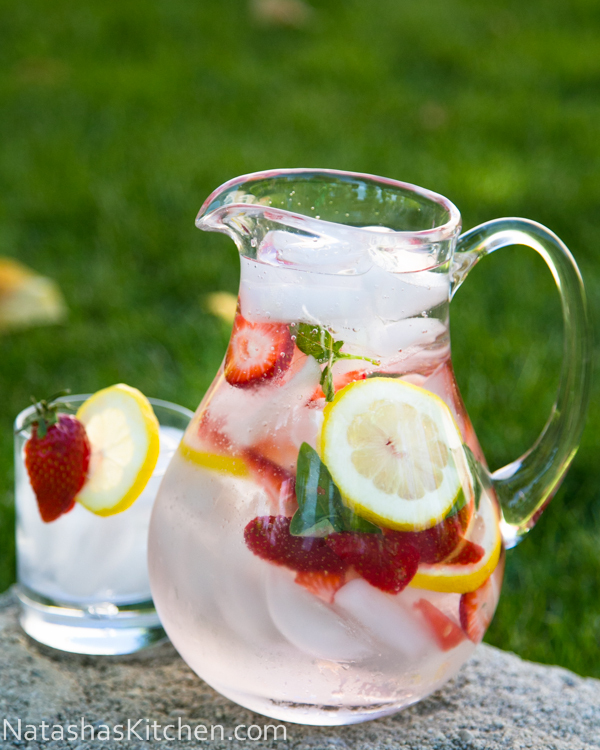 It’s healthy, and is believed to help you lose weight and flush out toxins. 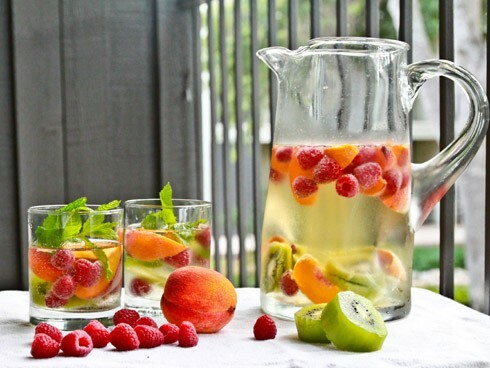 To make infused water, simply chop up your fruit and add it to a pitcher of water. 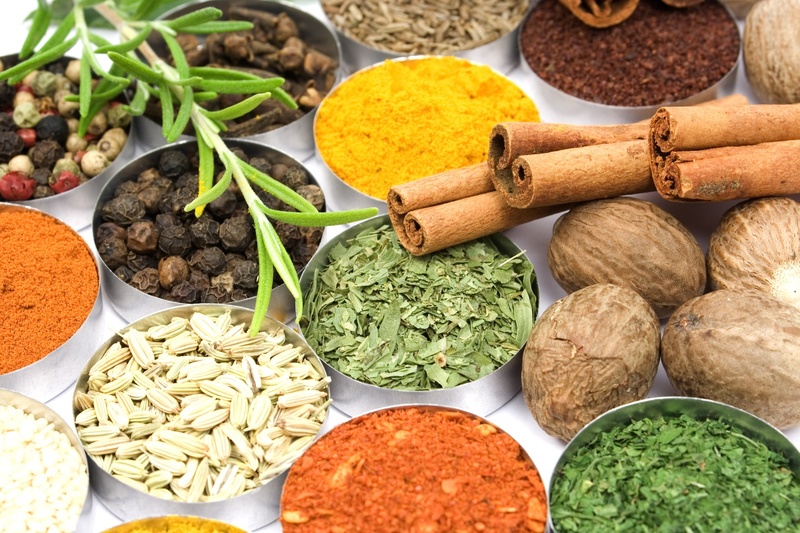 Allow it to sit in your fridge for 2-8 hours, depending on how strong you want the flavor to be. 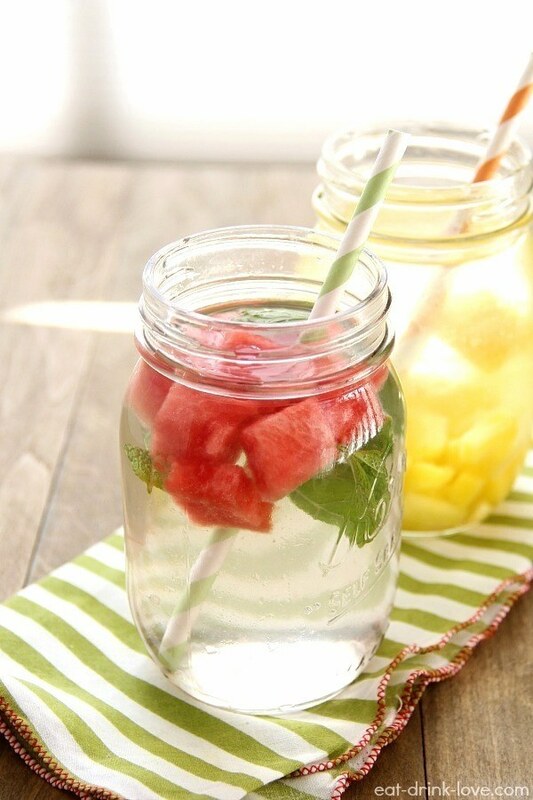 Infused water can be made with anything you like, and here are our favorite combinations! Photos: Eat Drink Love, Back to Her Roots, Melissas, Natashas Kitchen, Henry Happened, Manik Mag.